Village Aid and our partner organisations work to empower people, equipping them with skills and vital resources so they can change their own lives, and the wider community, for the better. 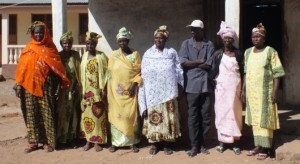 A great example of this is the Kaur Janneh Bakery Association in The Gambia. The bakery was set up 8 years ago following an initial loan of 15,000 (£240) from our partner organisation AVISU. The founding committee (all women) decided to set up a bakery as there wasn’t one in the area and people were travelling to other towns to buy bread. It is still the only bakery serving 134 households of their community. There are currently 10 women on the committee, representing 5 different ethnic groups in the local area. 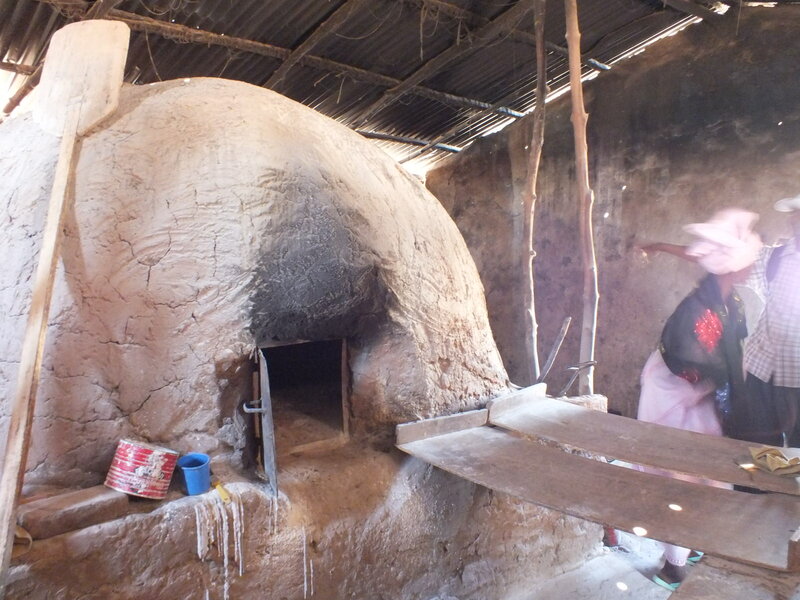 They have been trained in baking bread and can also do basic repairs to the oven using clay. They now employ someone to do the baking and the women collect the bread and sell it locally. One loaf of bread (similar to a french baguette) is sold for 6 dalasi (10p), a slight increase from the previous 5 dalasi due to the increasing cost of flour. The women told us they were happy with the project and now feel they are playing an important role within the community. They are also helping to develop the local area by donating some of the profits towards the maintenance of the village well and other projects. 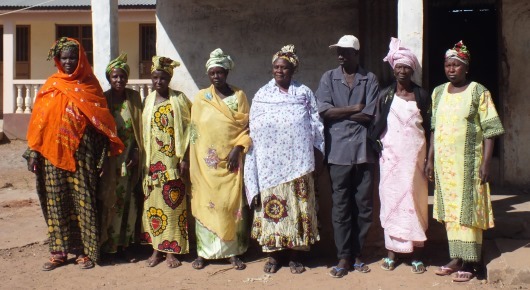 You can find out more about our work in The Gambia here. NEXTDialogue Platforms: Reducing conflict between Herders and Crop Farmers in North West Cameroon.